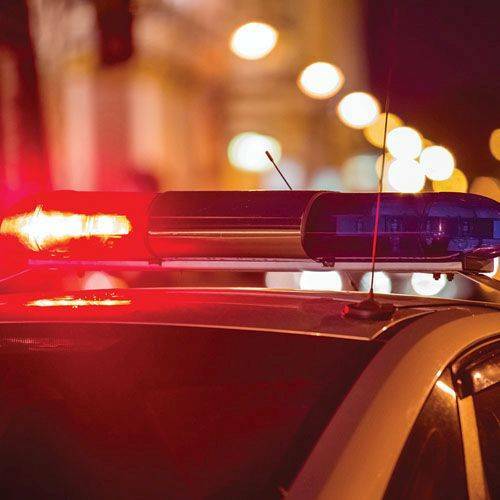 MIAMI COUNTY — A 52-year-old Ludlow Falls woman found dead inside a car Friday afternoon died of a single gunshot to the chest, according to the Miami County Sheriff’s Office. Samantha Freels’ husband, 57-year-old Randy Albert Freels, has been held in the Miami County Jail since Friday night on two misdemeanor charges of inducing panic and for a hit-and-run crash. Crews were dispatched around 3:10 p.m. Friday to Ohio 55 at Elleman Road around on reports of a vehicle that crashed into a creek. Evidence at the scene, however, led officials to believe Freels’ death was suspicious and more than just a crash. The Miami County Sheriff’s Office Special Response Team, along with SRTs from the Troy and Piqua police departments, went to her home on Rangeline Road, where Randy Freels was found and taken into custody without incident. Further investigation revealed Freels was shot to death. Randy Freels’ charges may change pending autopsy results, officials said.